 History and the public nature of the project brought intense scrutiny. 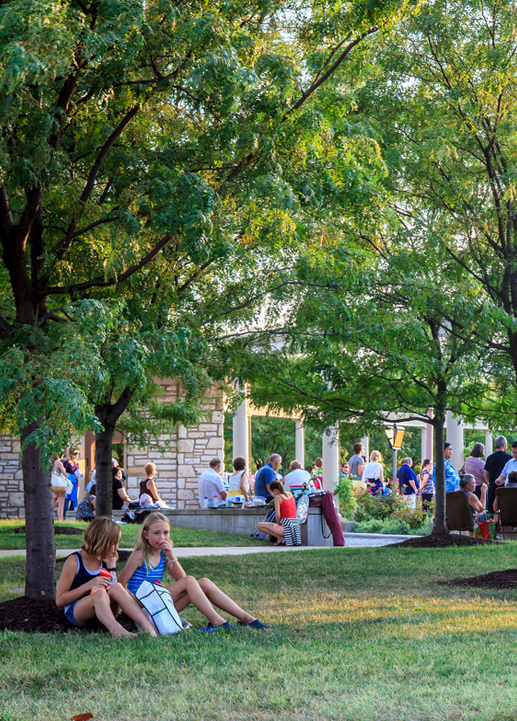 Consensus building and donor funding brought the plaza to fruition. The project was praised by many for creating a new front door to the theater for people of all ages, social classes and abilities. By creating an enclosed lobby for the theater, visitors enter from all sides and are invited to take part in special pre-performance events. 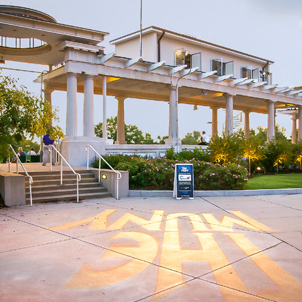 America's oldest and largest outdoor municipal theater retains tradition as it's reimagined into a new multi-use plaza. 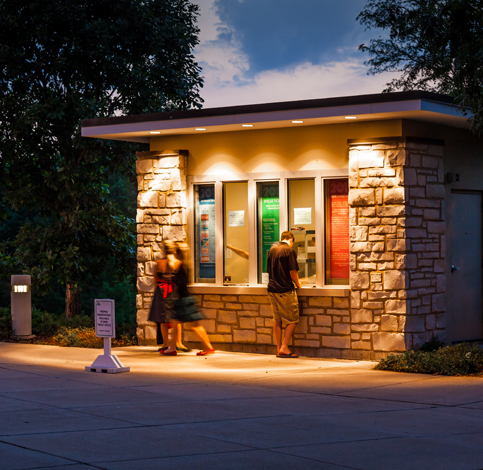 With an average of 25,000 season tickets per year, The Municipal Theatre Association of St. Louis – or The MUNY – is America’s oldest and largest outdoor municipal theater in the country. 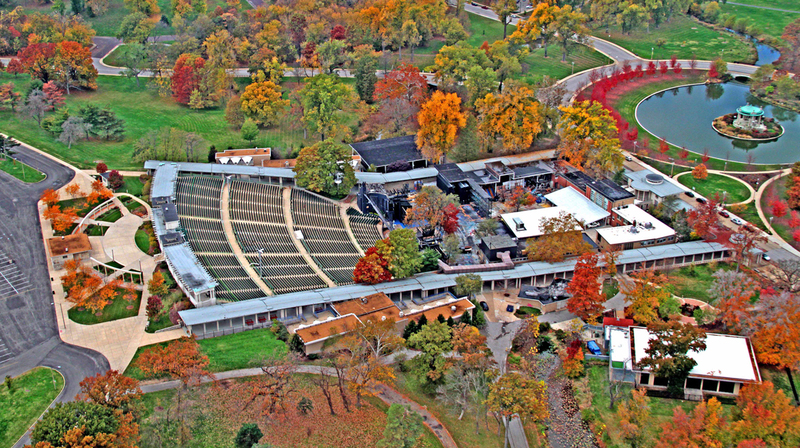 Located in the heart of Forest Park, The MUNY provides free seating for 1,500 patrons and plays host to Broadway-style musicals throughout the summer. Established in 1916, the theater has inspired generations of theater-goers and future performers. For much of its history the theater, with its existing upper entrance and concession stand, was severed by vehicular traffic and parking with very little room for queuing and pre-function events. 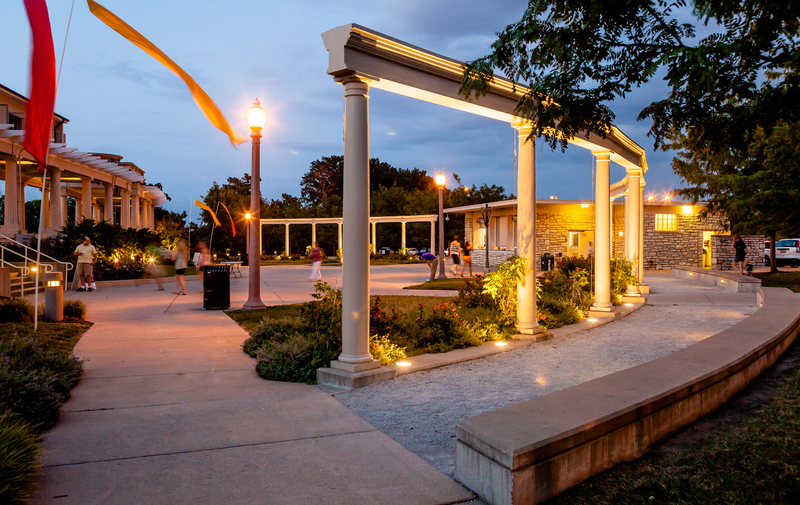 Encompassing 1.5 acres of land at the top of the theater, the Lichtenstein Plaza has a new accessible entry, the design of a new box office, renovations to the historic pergola and a new lighting booth. 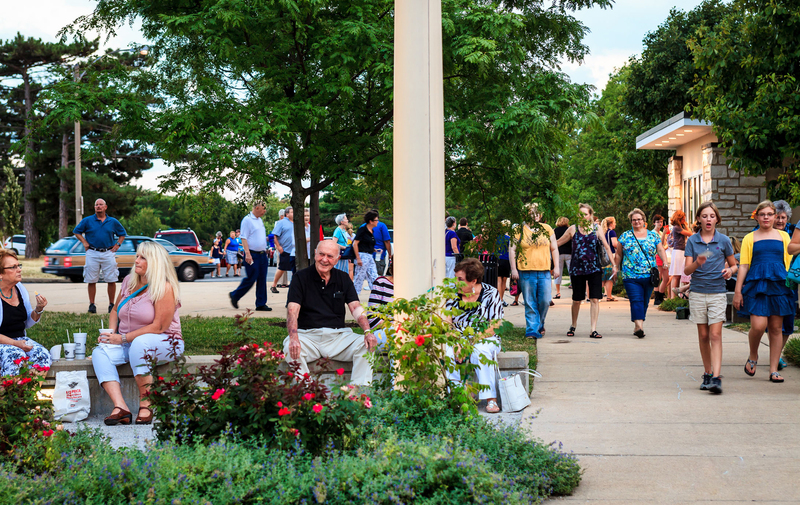 The plan called for the removal of an existing street and improved pedestrian circulation for the main parking lot to the theater entrance. Visitors can now have an engaging, festive experience for those who arrive before the performance. 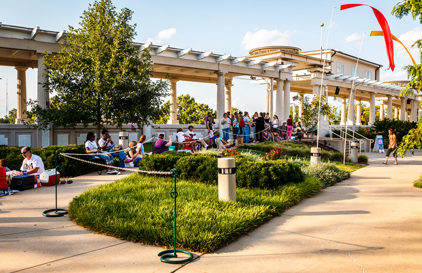 Crucial to the success of Lichtenstein Plaza was providing areas for queuing, entertainment and opportunities for concessions. 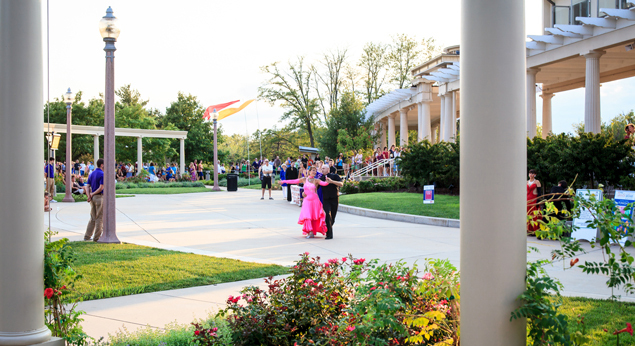 In addition to pre-show performances, the plaza plays hosts to dozens of park-wide events, serving as the starting point for walkathons and the annual Easter Car Show, just to name a few. 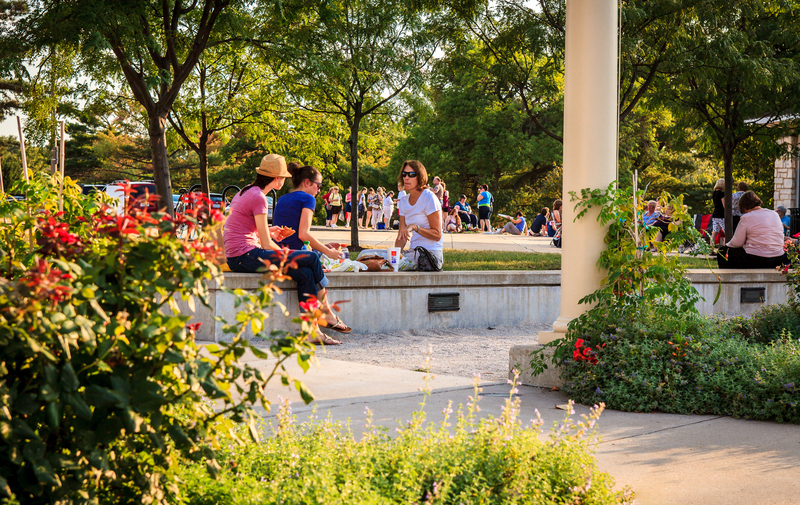 "Lichtenstein Plaza serves as a true melting pot for culture and a space for future generations to enjoy what has long been known as a summer tradition."